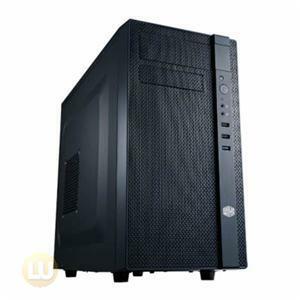 Don't compromise when it comes to your next home or office computer. 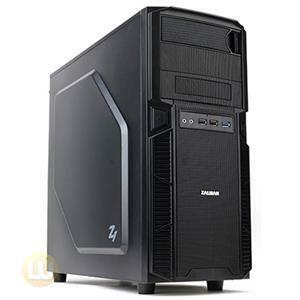 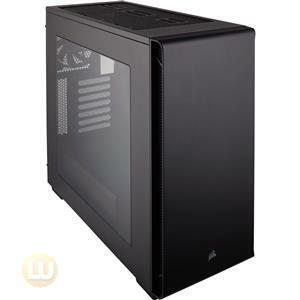 The Thermaltake VN400A1W2N Commander Mid Tower Case is reshaping the definition of a value-minded computer chassis. 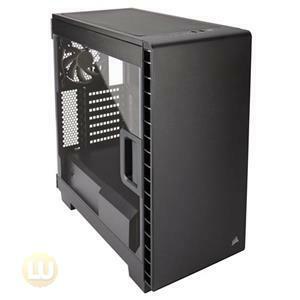 Many of the premium features that are generally found on high-end chassis such as long graphic card support up to 12.5", bottom placed PSU designs and a fully black interior that blends with your components can all be found on the Thermaltake VN400A1W2N Commander Mid Tower Case. 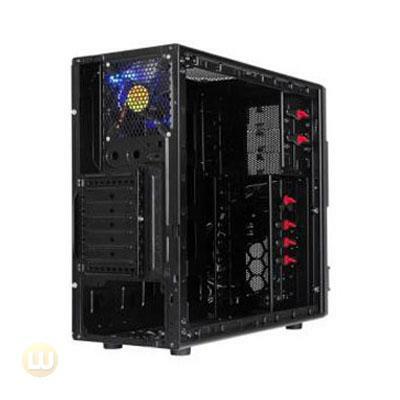 Get great cooling with the Thermaltake VN400A1W2N Commander Mid Tower Case allows for up to one 120mm front fan, one 120mm top fan and one 120mm bottom fan placement and includes a rear 120mm blue LED fan. 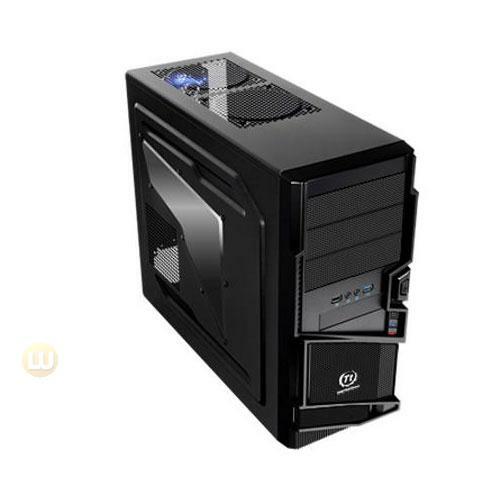 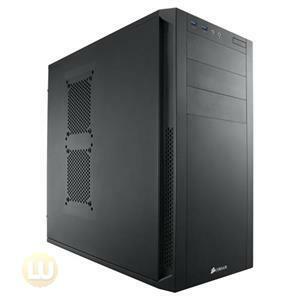 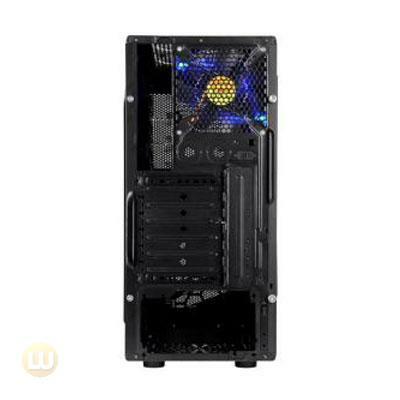 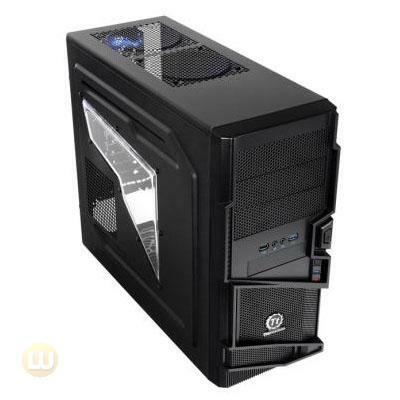 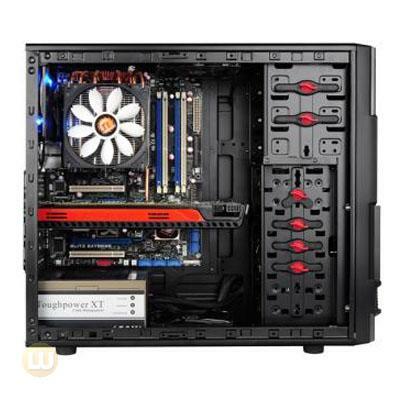 Purchase the Thermaltake VN400A1W2N Commander Mid Tower Case today! 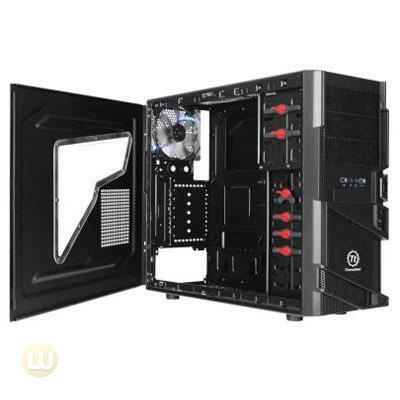 eSPORTS-inspired design with performance attributes to deliver unique styling. 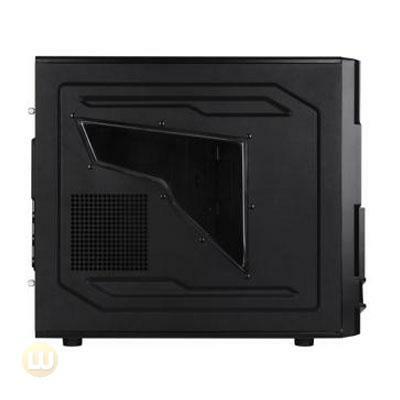 Included rear 120mm silent fan with blue LED (allows for up to one 120mm front fan, one 120mm top fan and one 120mm bottom fan placement).